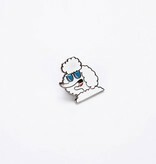 Add some flair to your favorite party outfit with a snazzy pin showing this sassy french poodle. 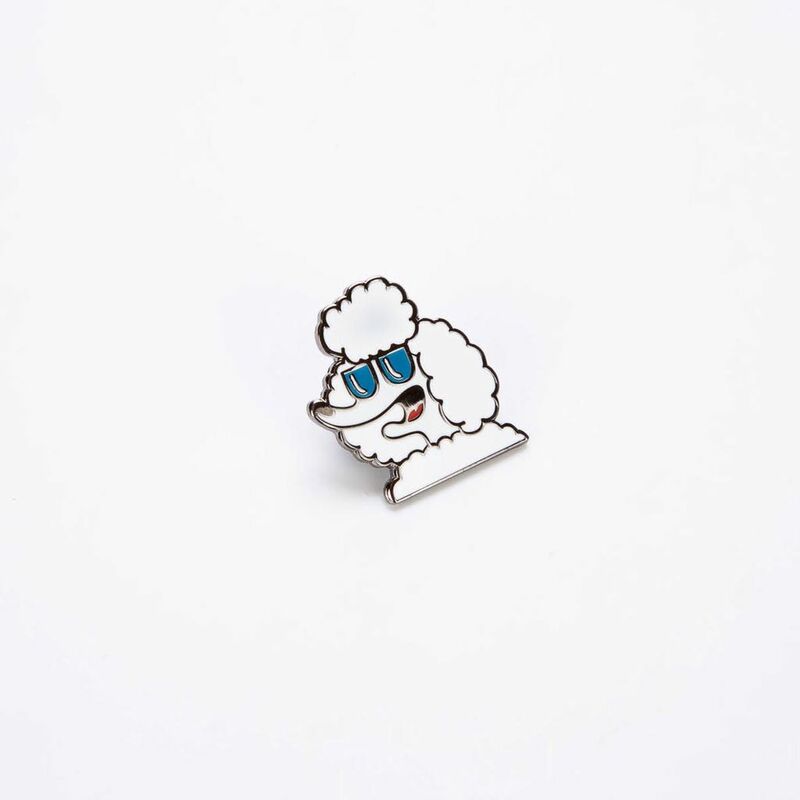 Wear on your jacket, sweater, shirt collar, tote bag, or anywhere that needs some extra cuteness. Guaranteed to make you the coolest kid on your block!